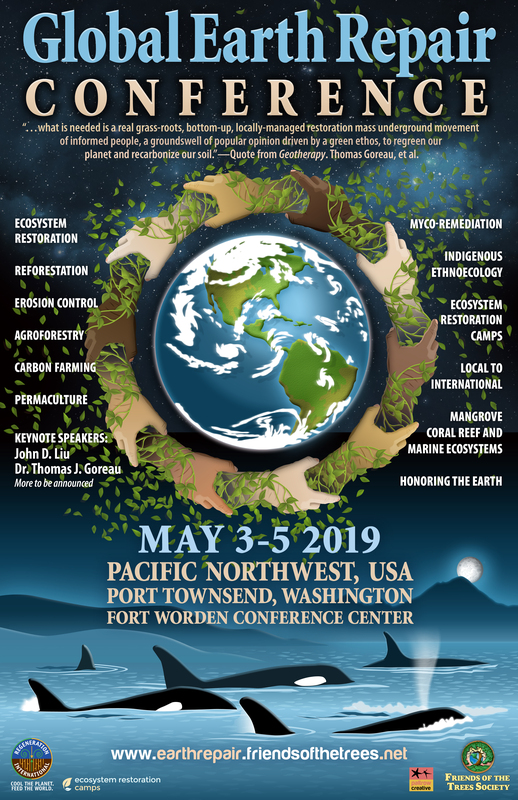 I am writing to let your students and faculty know about the Global Earth Repair Conference which is being held May 3-5, 2019 in Port Townsend, Washington. Ecosystem restoration is the at the heart of this globally-focused conference. Our team is preparing for over 500 people from around the world to unite in Port Townsend, Washington, for three exhilarating days of learning, celebration, and collective action. The Conference will focus on the grassroots level of restoring the vitality of our world. More than 70 presenters will weave together their expertise in various fields, including restoration ecology, agroforestry, permaculture, carbon sequestration, and myco-remediation. Together we’ll envision a thriving planet for our descendants seven generations from now, and strategize the many steps it will take to get there. 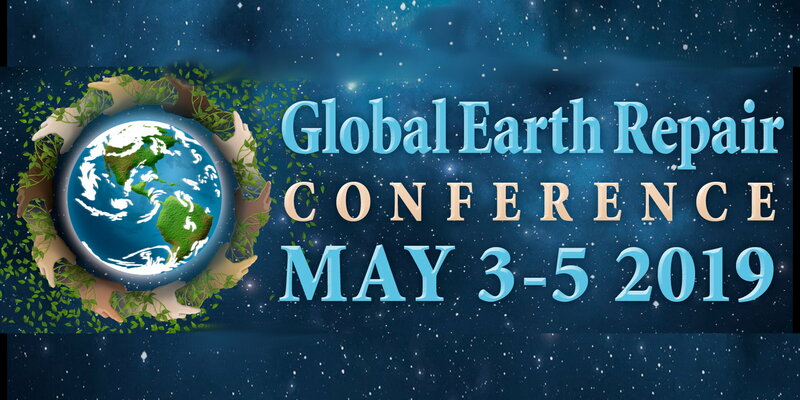 We hope someone from your university will be interested in attending the Global Earth Repair Conference in person, or virtually through our live feeds and uploaded content. You can also find a copy of our Conference poster attached for printing convenience if you would like paper copies of your own.